Khamis Jihad Said Ara’ishi, 24, was arrested on August 25 after his ship “deviated from the approved sailing area,” the Shin Bet said. 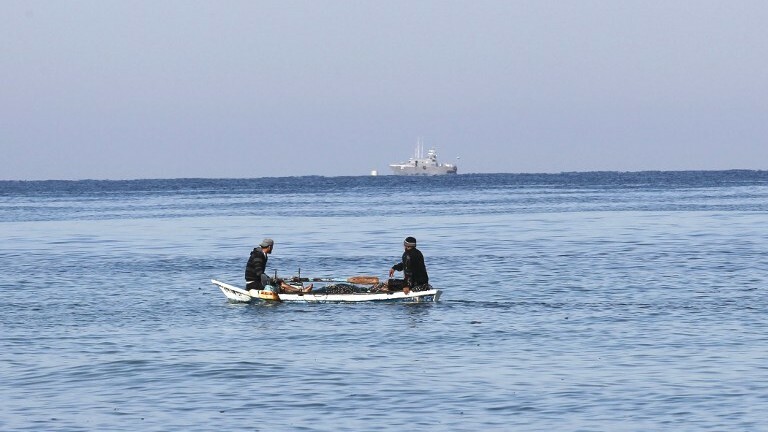 Israeli naval forces patrolling off the coast of the Gaza Strip called for his vessel to stop. When it didn’t, the sailors opened fire, wounding Ara’ishi. During the arrest, the Israeli forces were fired upon from the shore, though none of them were injured, the IDF said. Ara’ishi was taken to the Ashdod port and then to an Israeli hospital to receive medical care and to be questioned, while his boat was allowed to return to Gaza. According to the Shin Bet, 24-year-old Ara’ishi told interrogators he had been involved in a number of smuggling efforts since 2012 that brought materials into the Strip for the purpose of manufacturing weapons for Hamas. 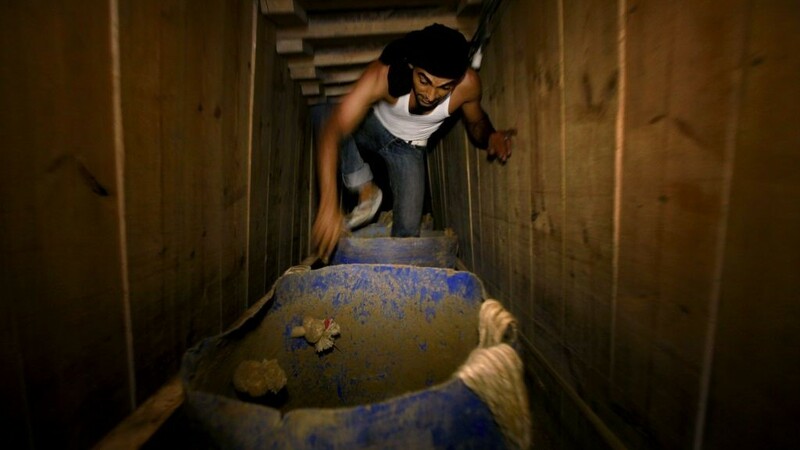 His interrogation provided Israeli security forces with “detailed information about Hamas’s naval smuggling route between the Gaza Strip and Egpyt, along with information about the use of fisherman and smugglers along the route,” the agency said. Ara’ishi and “his associates” had previously attempted to smuggle explosive materials into Gaza in April, but were prevented from doing so by the navy, the Shin Bet said. During his interrogation, Ara’ishi told investigators he had also tried to carry out an attack against IDF troops in 2014, “performing lookouts and purchasing weaponry,” the security agency said. 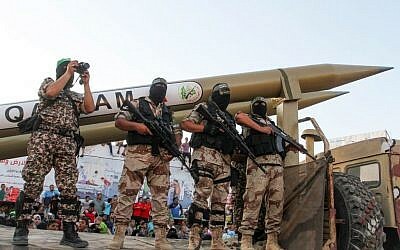 “The information that came up in the investigation, along with the investigations of other recently arrested Hamas terrorist operatives, revealed more of the efforts made by Hamas for progressing its violent terrorist activities, this time by taking advantage of the easing of restrictions that Israel has allowed for Gazan fishermen,” the Shin Bet said. Israel has maintained a naval blockade of the Hamas-ruled coastal strip since the terror group violently took over the territory from the Palestinian Authority in 2007. 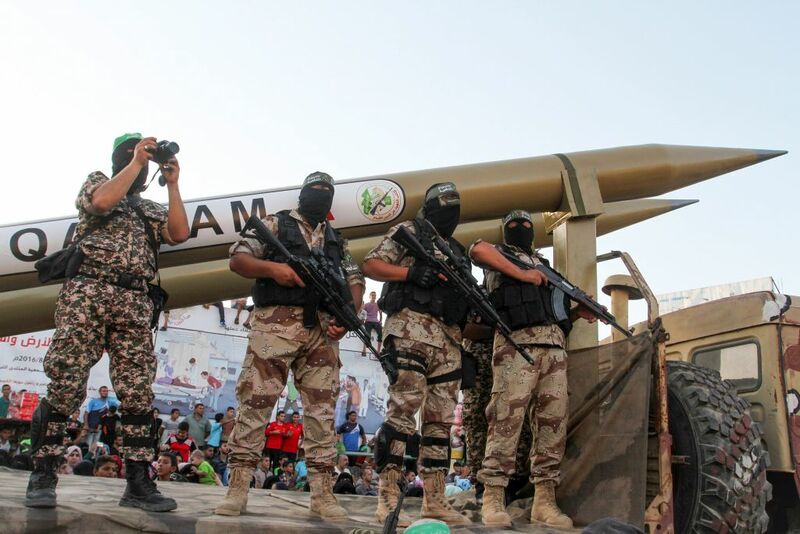 Israel says the measure is necessary to prevent Hamas from acquiring weapons from overseas. Humanitarian aid is transferred to the Palestinian enclaves through Israeli land crossings. As part of the blockade, fishing boats and other seagoing vessels are limited to traveling close to the coast. In April, Israel extended the distance off the coast that some of the Palestinian territory’s fishermen are allowed to operate in. The lifting of the restrictions allows fishing boats working out of ports in the southern part of Strip to wander up to nine nautical miles (16 km) off the coast. The previous six-mile limit was retained in waters off the north of Gaza. Boats exceeding these limit are at risk of being considered suspicious, and may be fired upon as possible arms-smuggling vessels. 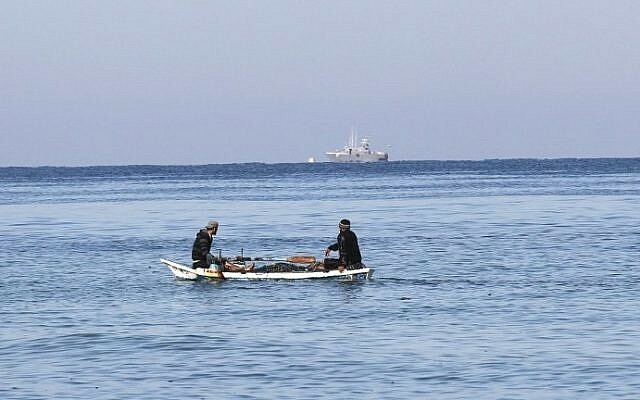 The navy has intercepted a number of arms-smuggling vessels in the past and accuses Hamas of “taking advantage” of the recent change in policy.